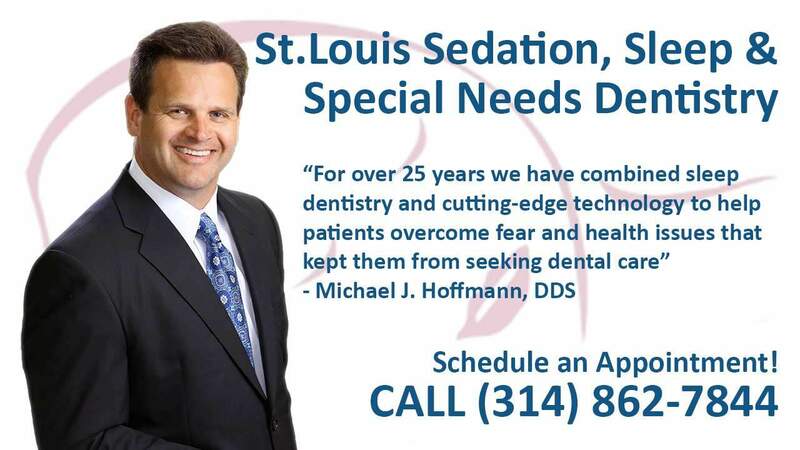 We are a full-service dental practice providing care to various patients for all of their dental needs. If you have young children, you might want to look into getting sealants for them. 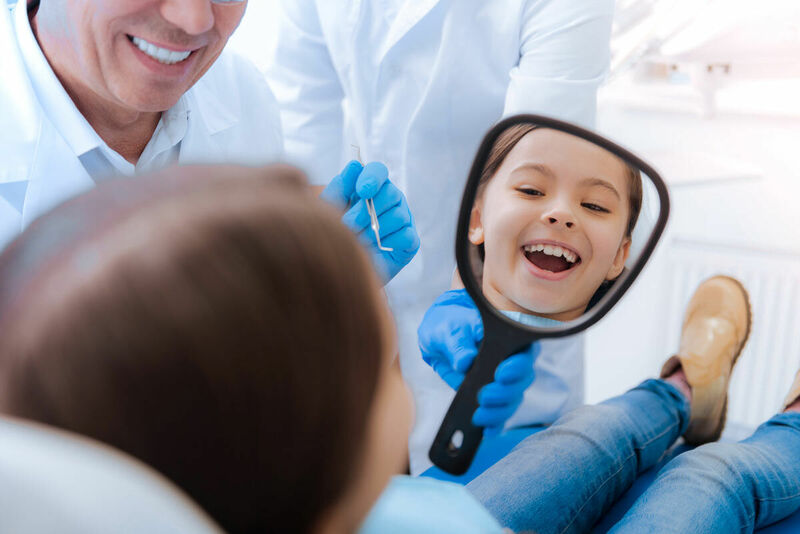 The reason is that this treatment is incredibly successful when it comes to cavity prevention and general oral health optimization. Below, we provide some essential information on the subject that should give you a better idea of if this treatment is right for your family. Sealants are a substance that a dentist paints on your children’s teeth. The chemical itself is harmless, and the application process is straightforward. The reason many parents choose to use this treatment is that it leads to favorable dental health outcomes. The primary cause of cavities is food that goes uncleaned. What happens is that it turns into harmful bacteria, which leads to tooth decay. What a sealant will do is provide a protective film for teeth, which will keep food out of the area entirely. Dentists like to use sealants on anyone that has an issue with bacteria buildup. Putting this protective barrier on problematic teeth, like the molars, allows for people with sub-par oral health habits to stay safe from cavities. The reason why children use sealants the most is that they are more prone to cavities. The cause of this trend can be broken into two parts. First, the diet of your average child has more sugar and other harmful factors in it. Second, kids tend to have below average brushing and flossing habits, which leads to decay and other oral health issues. The application process is relatively simple. First, your dentist will thoroughly clean the tooth, so no bacteria gets trapped beneath the sealant. Next, the tooth will be dried out by cotton or some other substance that absorbs the liquid. Lastly, the dentist will paint the sealant onto the teeth that need it most, and the process will be over. As you can see, getting sealants is not an intensive or time-consuming treatment. Fortunately, this process is not one that you’ll have to carry out many times. Sealants often last for up to ten years. One thing to note, though, is that every situation is different. The sealant will need to be checked at your child’s regular dental check-ups to make sure they have not worn or been chipped away. 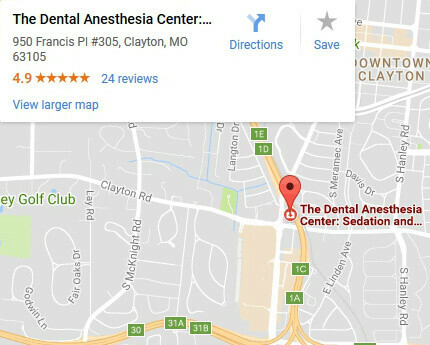 If you have a child with special needs that unable to cooperate with getting dental care, The Dental Anesthesia Center is here to help. Dr. Hoffmann and Dr. Thoms completes dental procedures for patients here in the office, requiring general anesthesia or sedation. There are always three DAANCE (Dental Anesthesia Assistant National Certification Examination) certified assistants in operatory with the dental anesthesiologist; one monitoring the anesthesia, one managing patients airway and suctioning, and one assisting with the dental treatment. We are a full-service dental practice providing care to various patients for all of their dental needs.